There are many, many problems with a show like this being picked up. 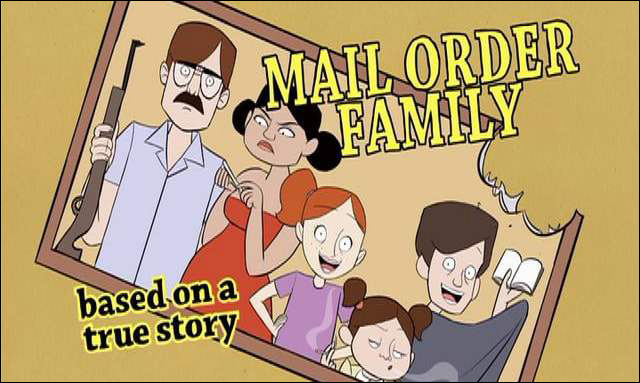 For one, with the series listed as a family comedy, it is endorsing the concept of mail order brides and marketing it as a positive characteristic of a "kooky" family. Human trafficking of a woman to be married off to a man she doesn't know should not be a laughing matter. 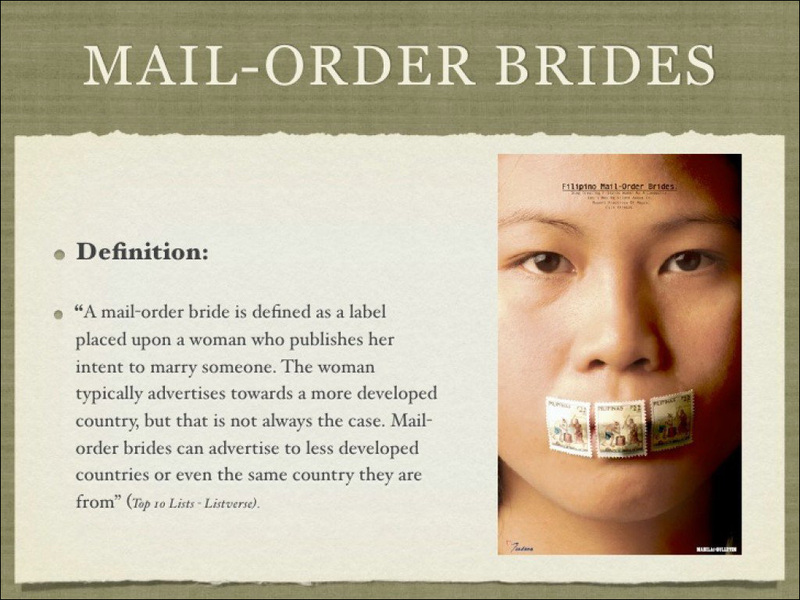 The unregulated mail order industry and the men purchasing the brides exploit the needs of impoverished women who have very few options in their country for commercial profit. Displaced from their homes as housewives in a completely foreign country, these women have no control over their new lives and no potential for escape. The sad reality of mail order brides' lives will be brushed off because "hey, we're a family now, everything is okay, haha." Another issue with this concept is that it endorses Asian fetishism. Mail Order Bride companies in Asia encourage the stereotypes of the subservient, docile, and exotic Asian woman who is unaware of feminism. In a series like this, it would play on stereotypes of Asians and we don't need another show objectifying an Asian woman, especially to be married off sexually to a man she does not know. This is not a step up for diversity and inclusion for people of color. In a society where Asians are constantly whitewashed or placed in stereotypical situations, NBC should really reconsider picking up a comedy where there is human trafficking of an Asian woman into an unwanted marriage. Sure, this kind of stuff happens. It happened to Clarke herself, but her story ended up being a depressing one, particularly for her stepmother. Clarke and the writers may try to create the stepmother in this loving and funny situation, but in the end, they are disregarding the real life feelings and problems of mail order brides. This post was originally published at The Nerds of Color.